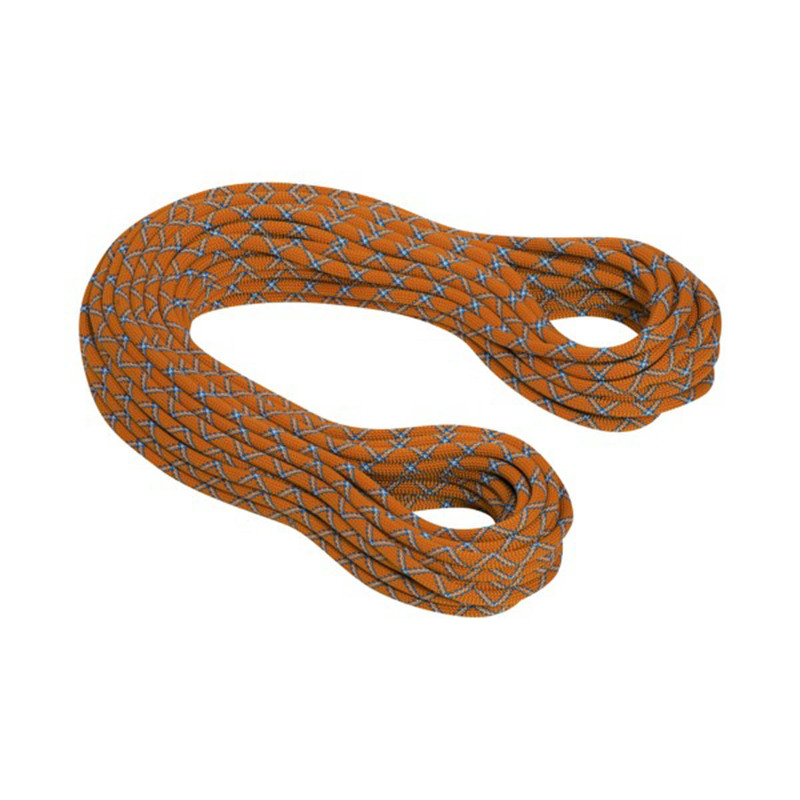 The 10.2mm Gravity Protect is a large diameter single climbing rope with a Protect treatment that make it easy to handle and control and suitable for outdoor use. The 10.2mm Gravity Protect’s treatment makes it more durable and weather-resistant and a much better shield against outdoor environments. Rope will maintain its smooth handling for longer as well as being able to take one or two more falls than non-treated ropes. Protect ropes are subject to a thermal treatment to achieve a much higher resistance to weather and wear than standard ropes. Increased durability (a 40% higher abrasion-resistance than standard ropes) and better water and dirt-repellency means better handling and a longer lasting rope, as well as being able to take one or two more falls than a standard rope of the same diameter.